This week I talk to Dave Manington about life and music. It features clips from Dave's latest album "Challenger Deep", you can buy here https://loopcollective.bandcamp.com/album/challenger-deep Enjoy! 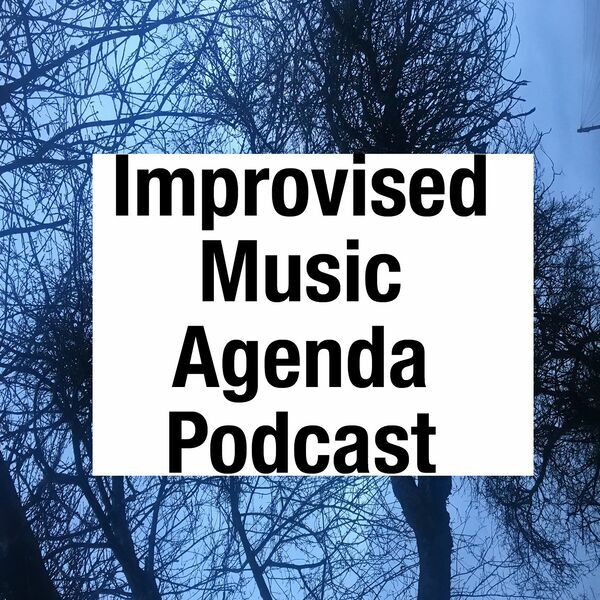 All content © 2019 Improvised Music Agenda Podcast.